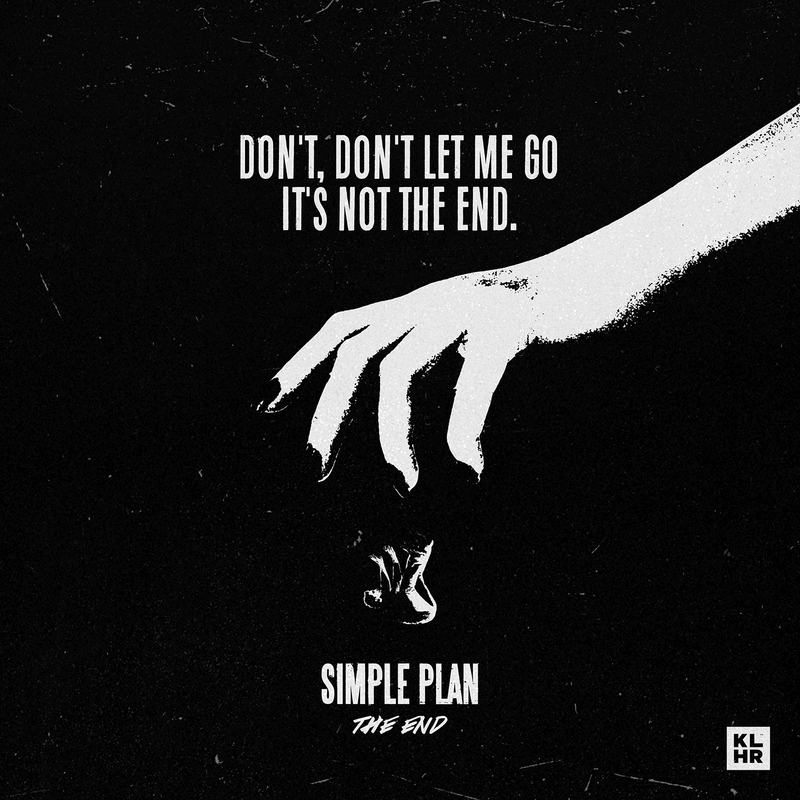 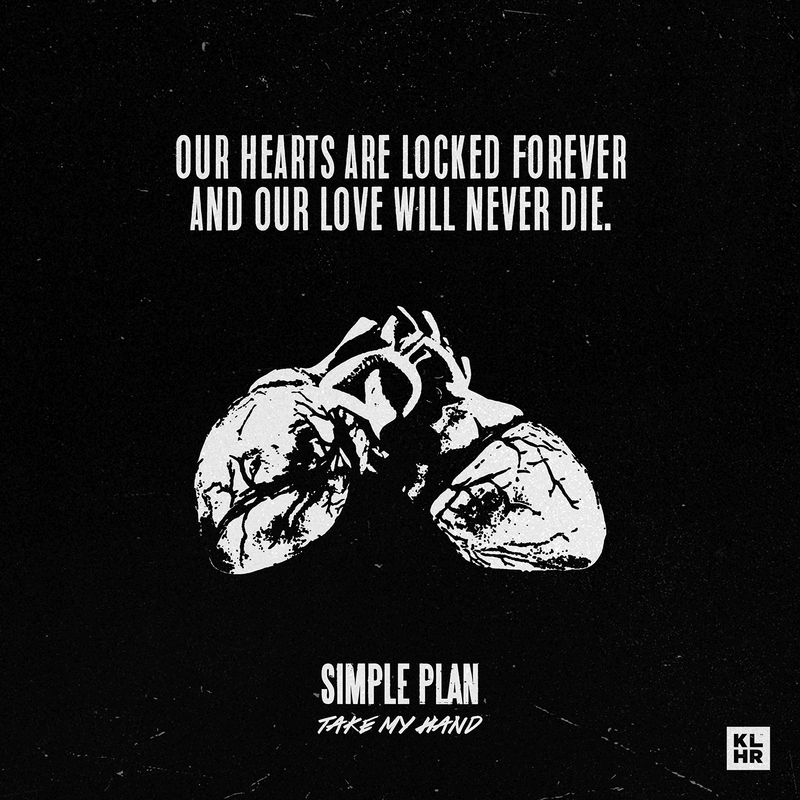 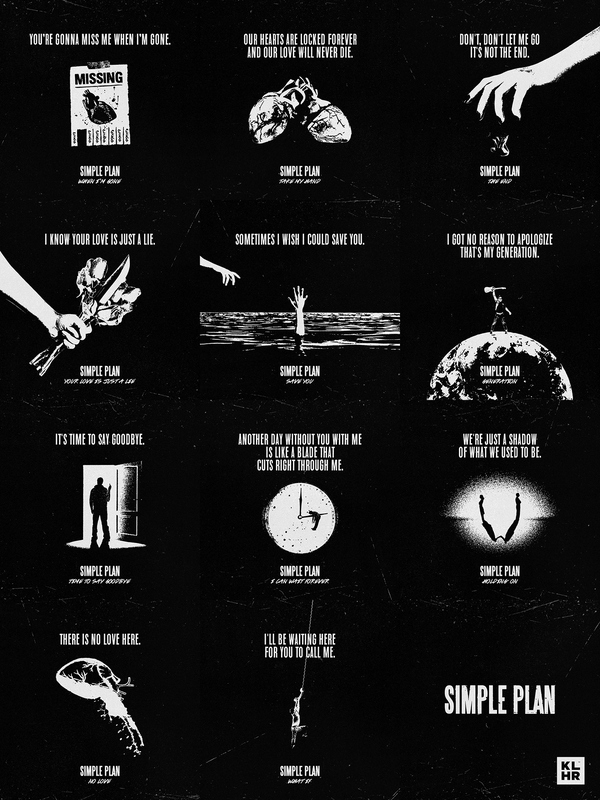 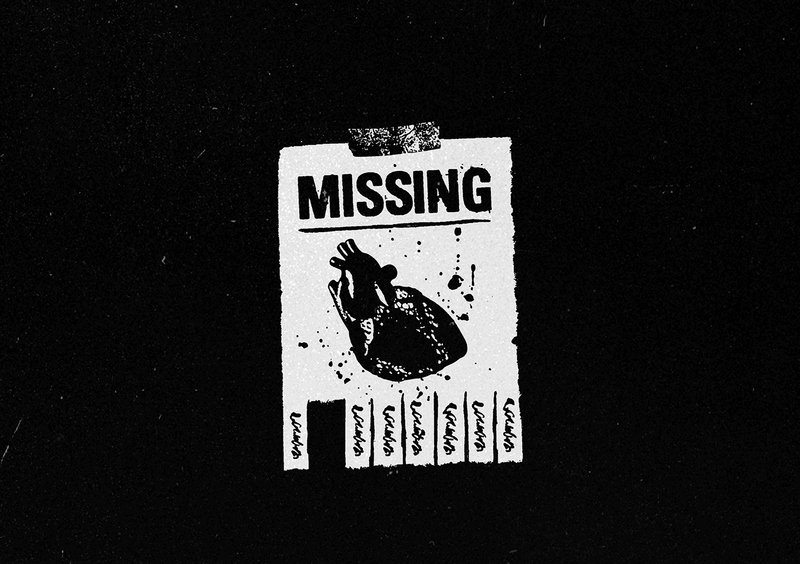 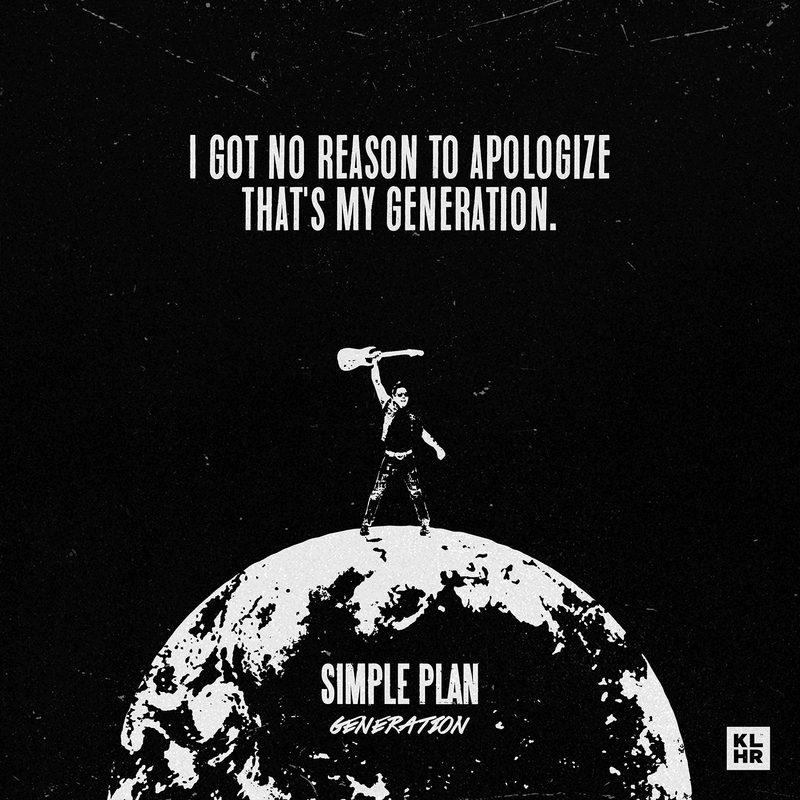 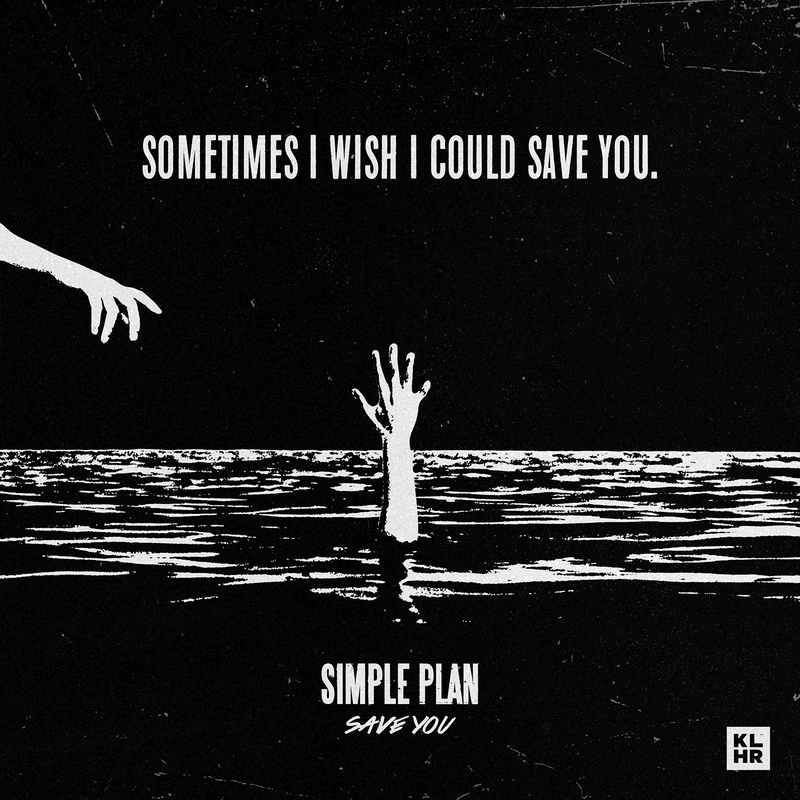 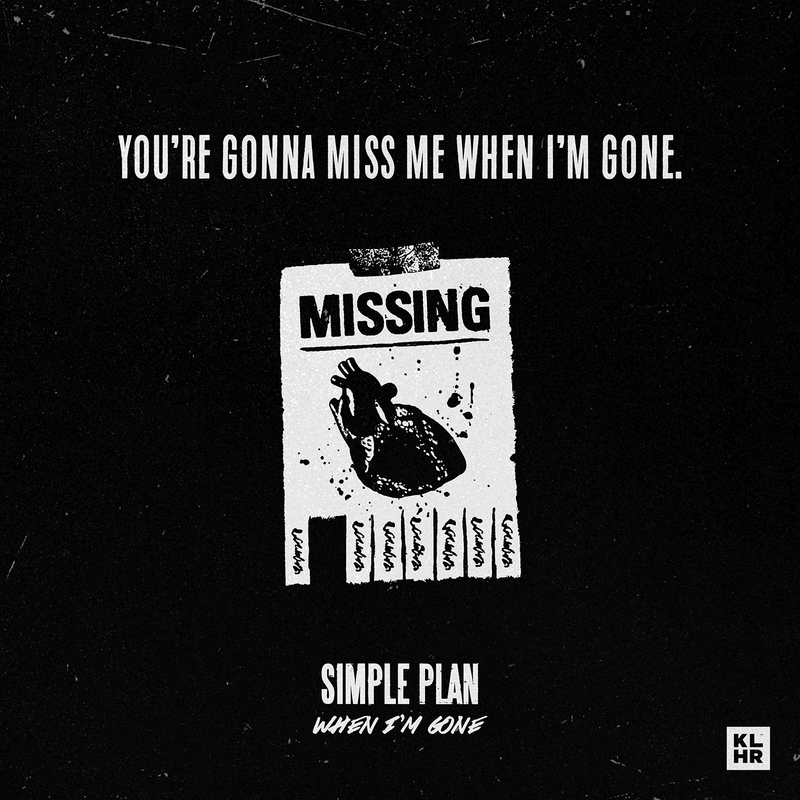 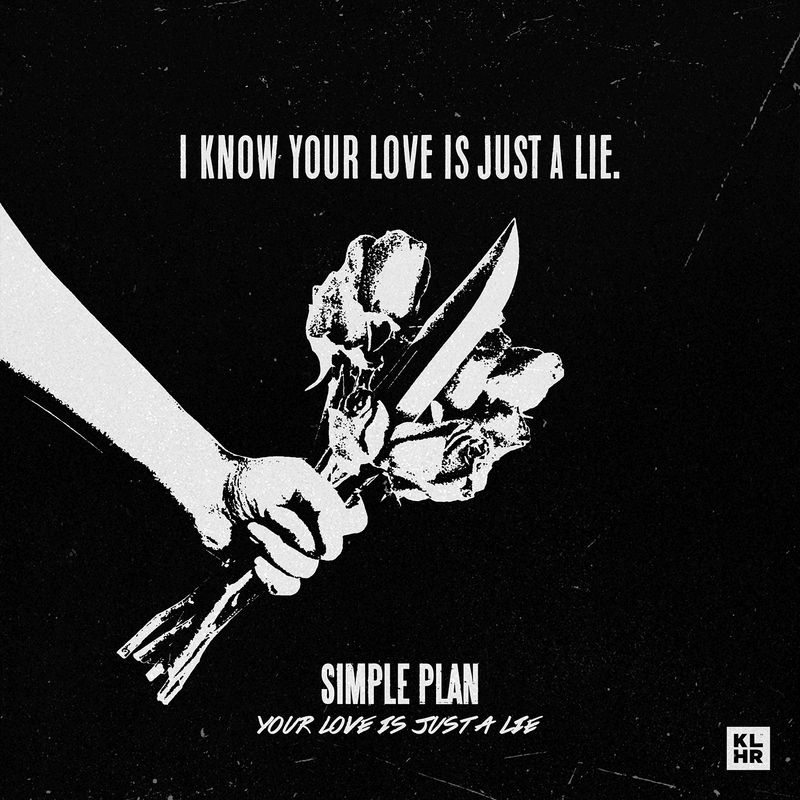 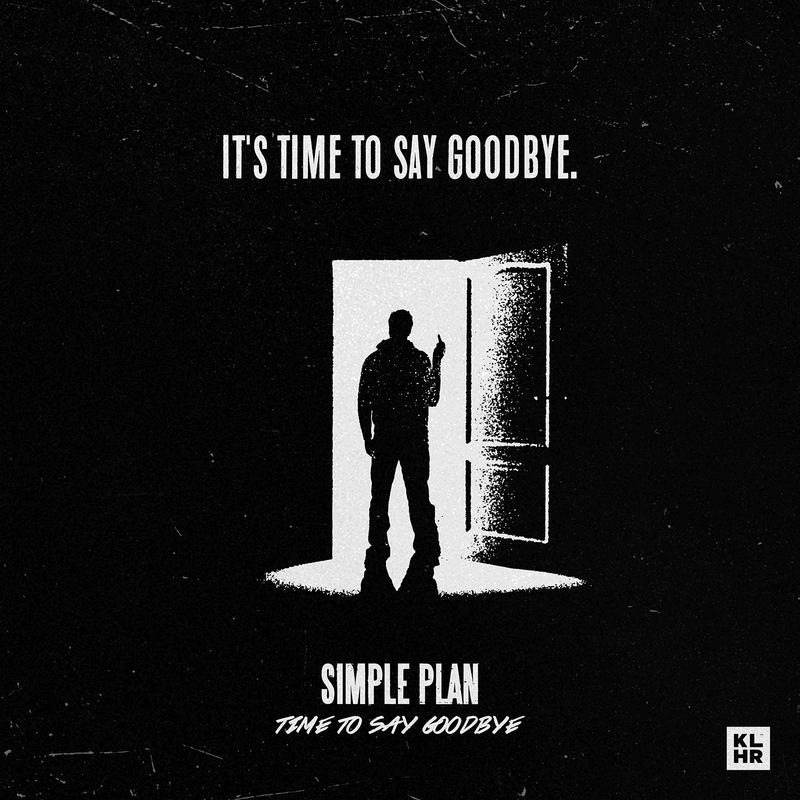 Simple Plan Self Titled – Album Project. 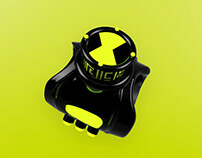 Fight Factory – Building the next street fighter. 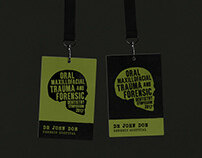 Patch – A tool for painting restoration. Tantrum – The solution to your kitchen woes. 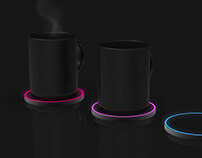 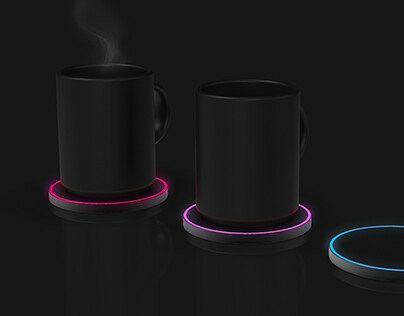 Celsius – A smart drink coaster. PupCup – A two-in-one water bottle for humans and dogs. 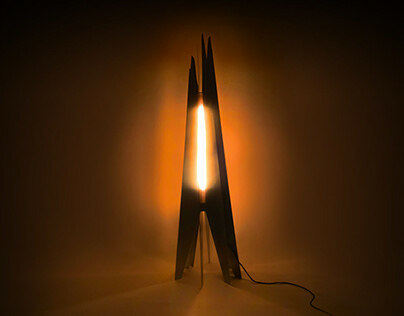 Scorch – A campfire-inspired lamp. Kabila – A tribal-inspired flatpack stool. 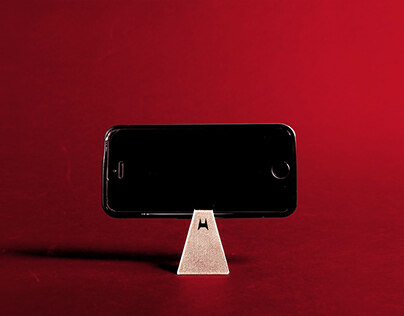 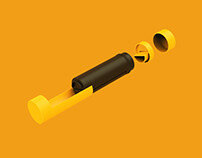 STAND – A mobile phone stand ring. OMFT Dentistry Symposium – Event Identity. 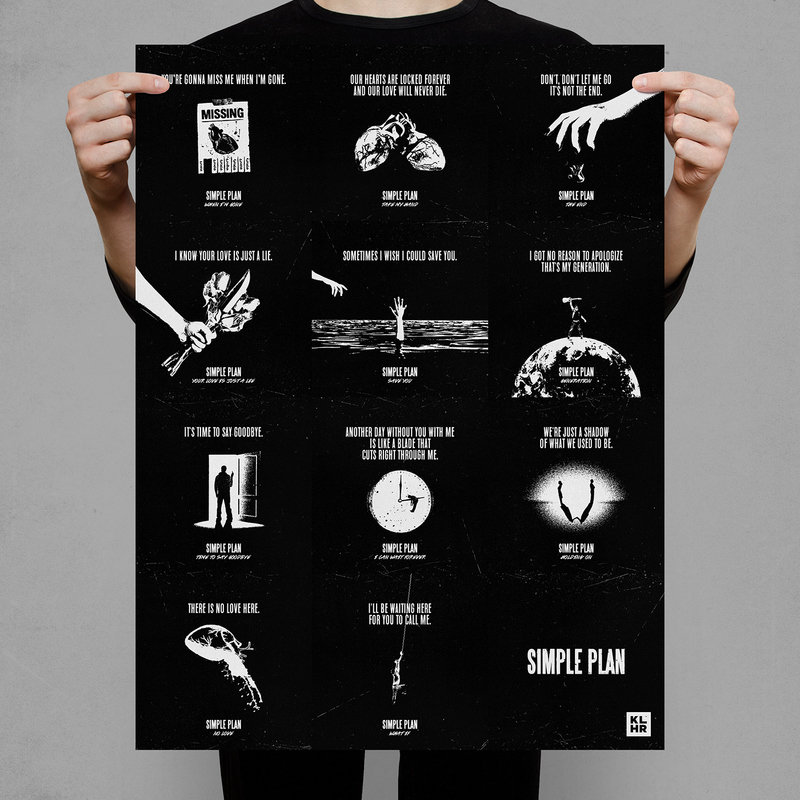 Annndd now for the next album project, here's a throwback to one of my favourite albums growing up, SIMPLE PLAN's self-titled album!